The 7th Grade Division of the Basketball Spotlight Winter Warz had some serious talent. Here’s Part 1 of our top performers. 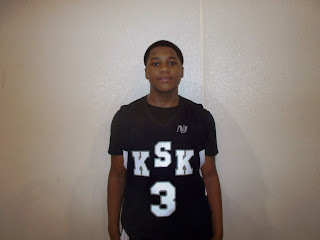 Elijah Everett Forward (King Street Kings)- Everett led his team to the finals by knocking down a buzzer beater and sending home the mighty Terror Squad. Then in the championship he feasted on the PSA Cardinals lack of size. He dominated the glass, got put backs and knocked the short jumper. He’s very productive and still doesn’t have full control of his body yet. He finished with a game high 26 points. KSK might have another top prospect on their hands in Everett. 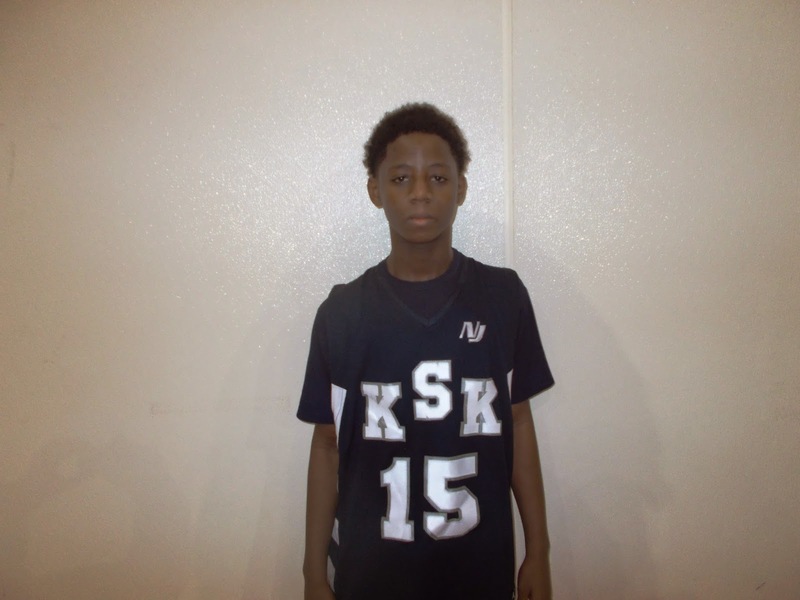 Zion Bethea Guard (King Street Kings)- Bethea is simply wired to score. He’s not the quickest in the game but he has a scoring touch and a nose for the ball. 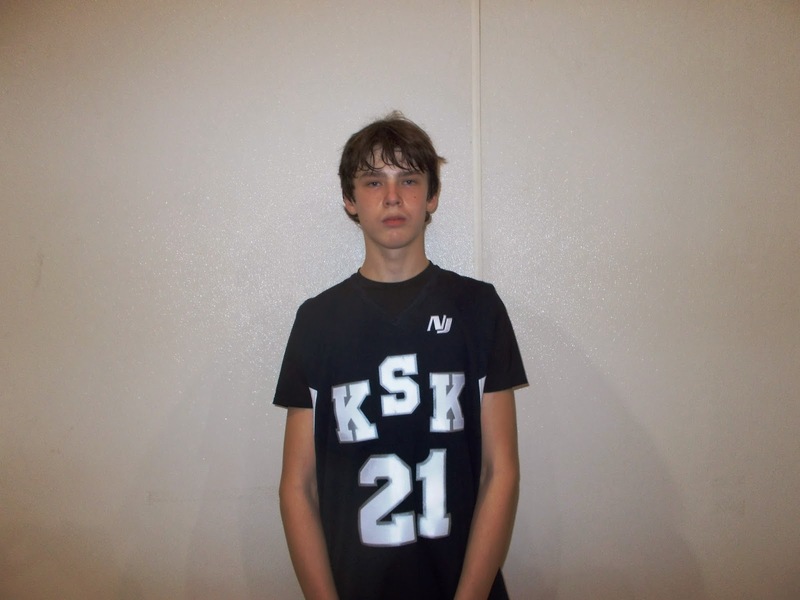 He can get buckets from all three levels and has the confidence to attack any type of defender. He’s a very crafty ball player and serves as the go to guy on the perimeter. William White Guard (King Street Kings)- White has the keys to KSK’s engine. He drove through pressure defenses all weekend and made the defense pay. He has unique breakdown ability and really shows his worth in the open floor. He’s strong enough to absorb contact and still finish off the play. Luke Kolaja Forward (King Street Kings)- Kolaja really hurt the Terror quad during the semifinals. He knocked down several jump shots from the free throw area as the DMV squad dared him to shoot. The southpaw’s presence on Day 2 was a major factor in how KSK won the championship. 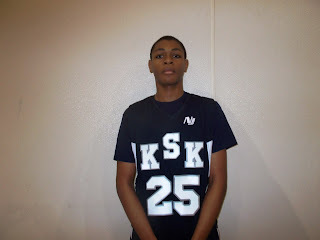 Jaylen Murray Guard (PSA Cardinals)- Murray once again to put together a good weekend especially from the perimeter as he nailed 6 treys for 22 points against Milbank and dropped another 18 markers on Riverside Hawks in the semi-finals. He has proven to be one of the best wings players in the region. Posh Alexander Guard (PSA Cardinals)- The ferocious guard fought hard for the Cardinals in the finals. He attacked the lane and was willing to sacrifice his body to get a bucket. His quickness, toughness and athletic ability makes him a very unique guard. He will be a lot to deal with for the next few years.